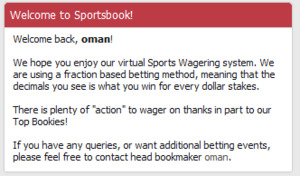 - Welcome message: This welcomes you to Sportsbook. 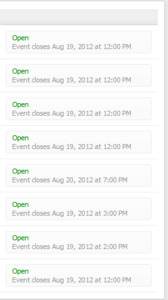 - Recently added events: This block basically shows the most recent events added by the Bookie. You may not be able to see all the events, but you will be able to see the most recent. - Recently settled events: This block shows you the most recent events which have finished and been paid out (or settled). You will see who settled the event, the date when the event was settled and the amount of money paid out. There is also a comments area. You will receive an alert when someone comments on an event which you've wagered on or commented on yourself. 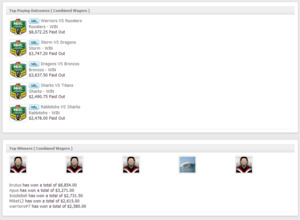 You can also click on the for a more detailed view of who's wagered etc. The archive area shows a full listing of all the settled events. So it is basically like the 'Events' area but for settled events. 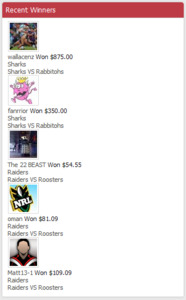 The 'My Wagers' page displays all the events that you have betted on. It shows next to the event if you had lost the wager or if you won the wager. It will show how much you won on top of your stake. 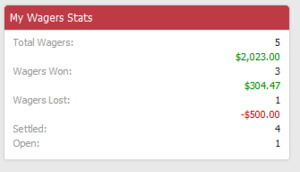 There is also a side bar which shows you your 'My Wagers Stats'. 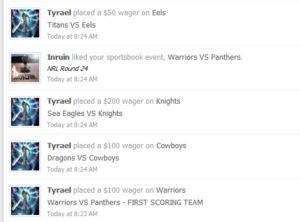 (Total wagers, total won, total lost as well as how many events you have wagered on are open or settled. 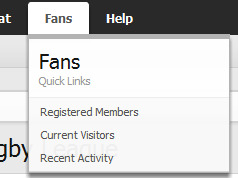 The Sportsbook Stats page is a run down of the all time statistics from Sportsbook. 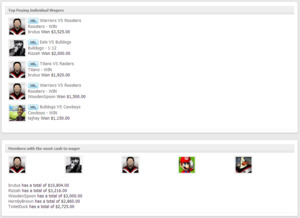 It includes Top paying events, top paying wagers, top winners, users with the most cash and more. The stats are always subject to change! It will tell you how much money you won and what event it was from.